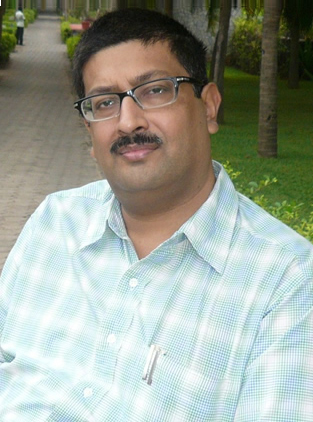 Mr. Javed Abidi has passed away on March 4 in his hometown in New Dehli. He had been strong leader of persons with disabilities in India more than 20 years. He was also one of influential leaders in the world with his supports of persons with disabilities in developing countries, especially those of suffering from poor conditions. I have known him more than 20 years and worked with him in many opportunities. DPI’s motto “Nothing about us without Us” express a key idea of struggle for human rights that self-determination is essential for achieving true equality. Since 1981, unity in diversity and strength in our weakness essentially recognize and respect within DPI. From this strong point, DPI would keep moving forward for improvement of human rights of persons with disabilities all over the world. I hereby convey my deep and sincere condolences to his family and pray for him rest in peace.